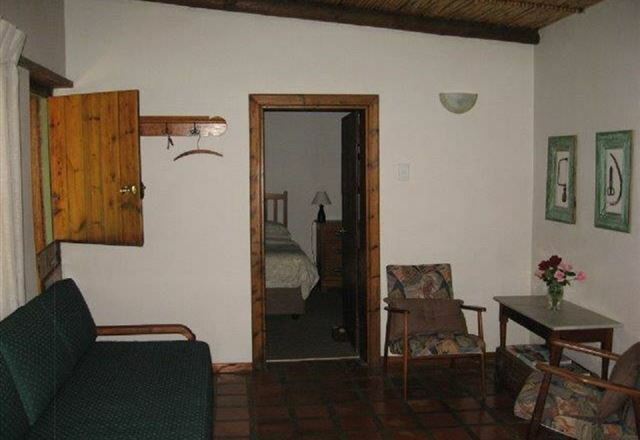 Montrose Cottage is a comfortable cottage situated on the farm, Brandwag, just outside of Hartenbos. 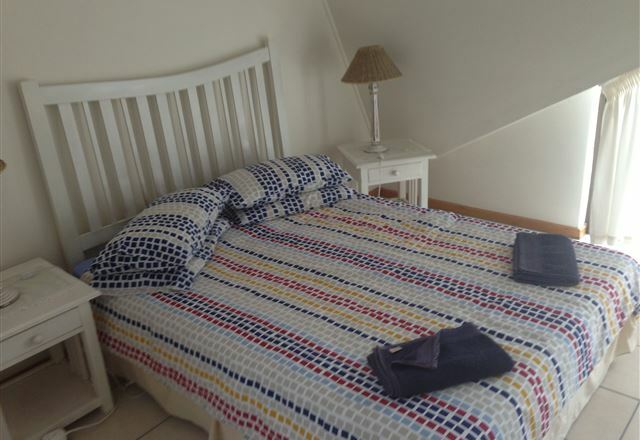 The cottage offers comfortable self-catering accommodation ideal for a family of four. 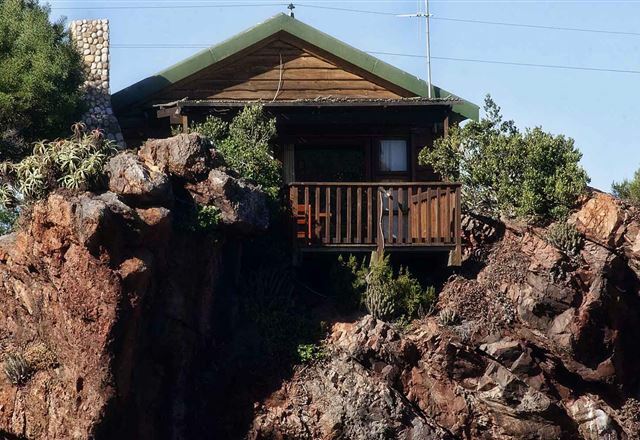 Bergsig Game Farm is the situated 7 km outside Hartenbos, halfway between Port Elizabeth and Cape Town on the Garden Route. 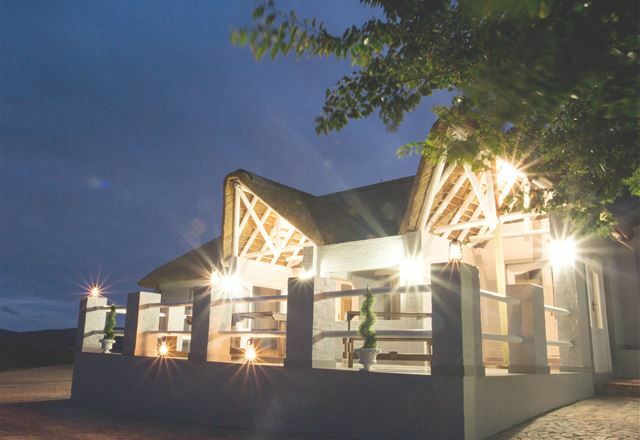 At Bergsig Game Farm you can enjoy various fun activities, and appreciate the beauty, tranquillity and splendid views of this unique game farm. 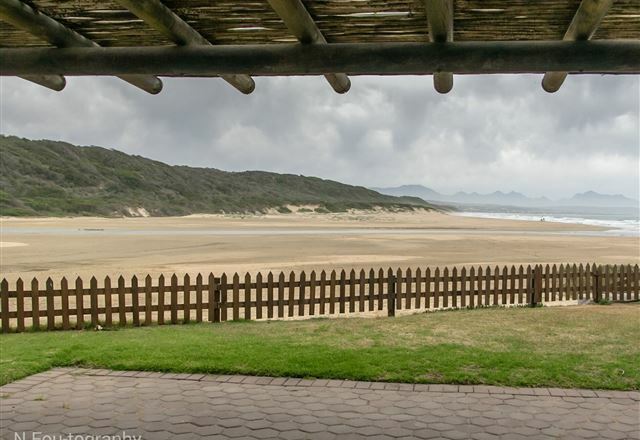 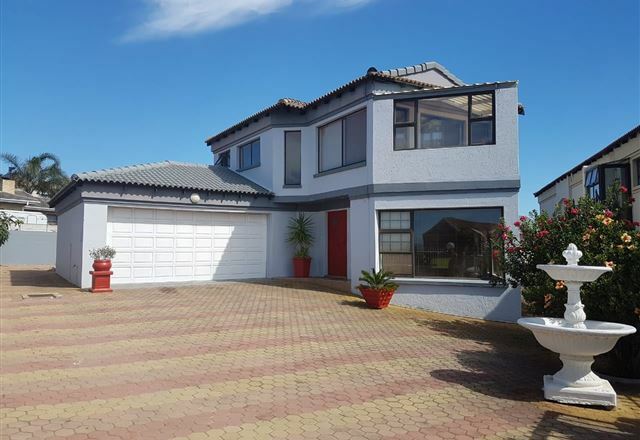 Sandkorrel is a north-facing, sun-bathed, beachfront property located where the Indian Ocean and the Hartenbos estuary meet. 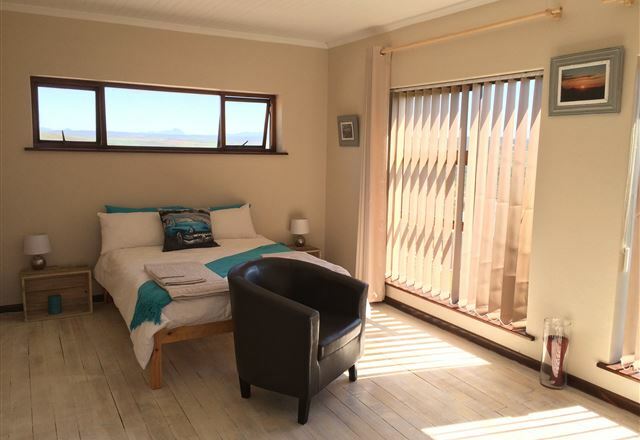 Guests will be thrilled with panoramic views enjoyed from indoors or from the private and sunny lawn area. 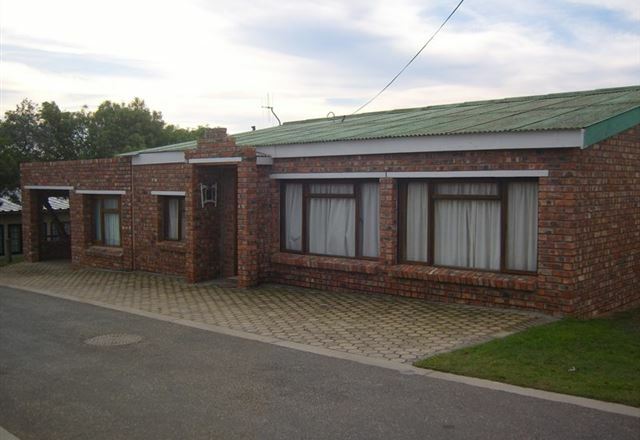 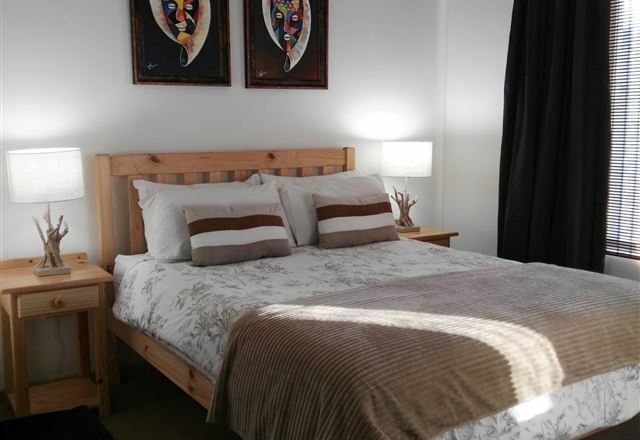 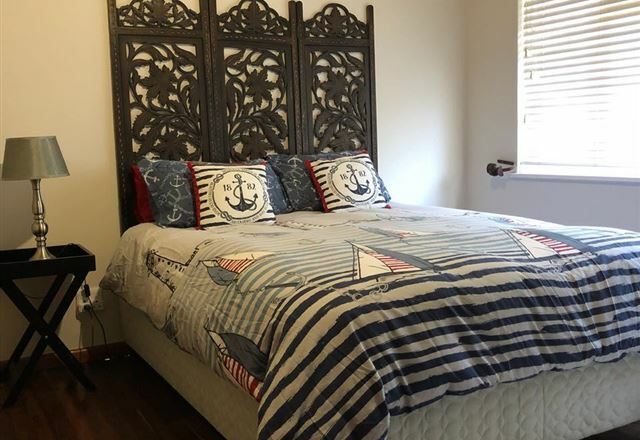 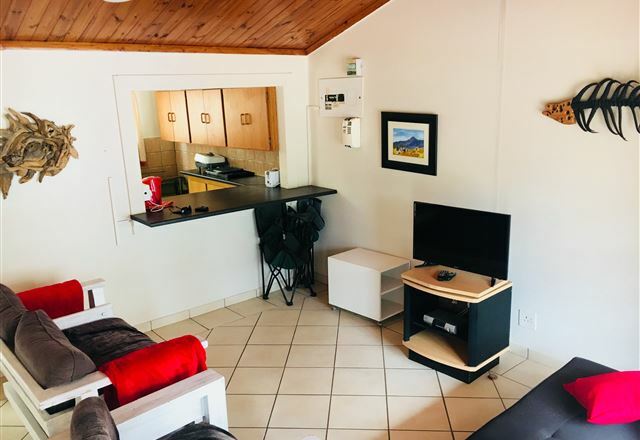 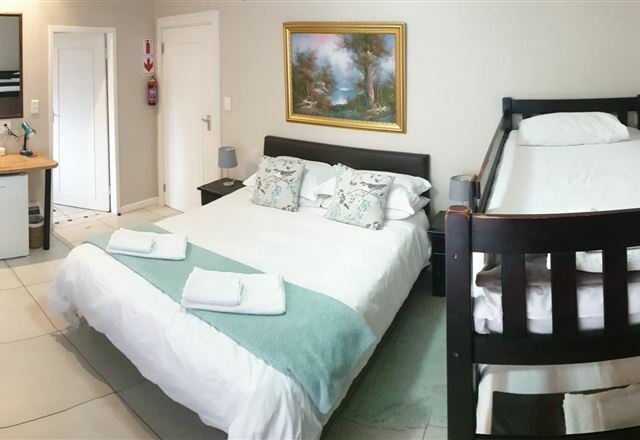 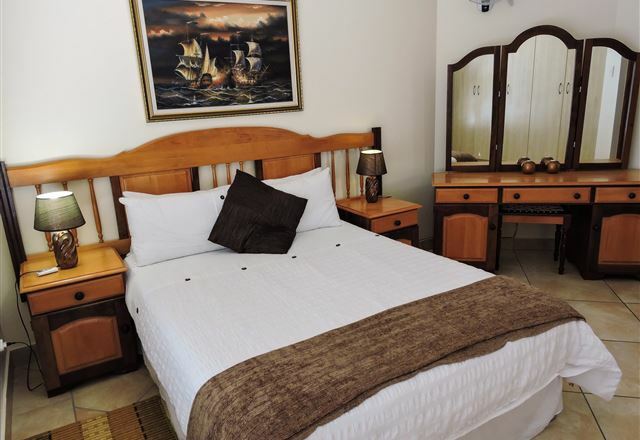 Angelene’s Guest House is situated in the lovely Hartenbos Heuwels area and offers beautiful views while guests are enjoying a comfortable stay. 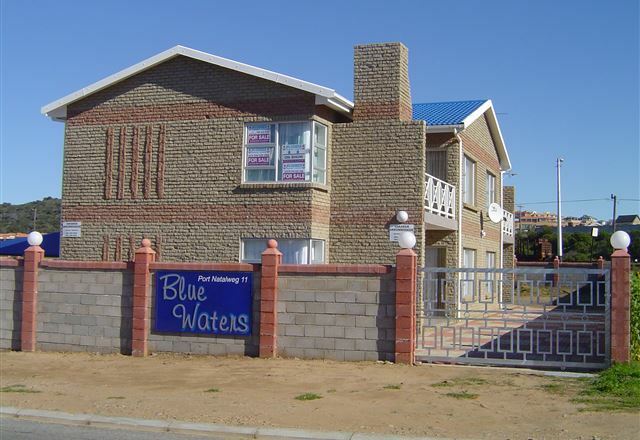 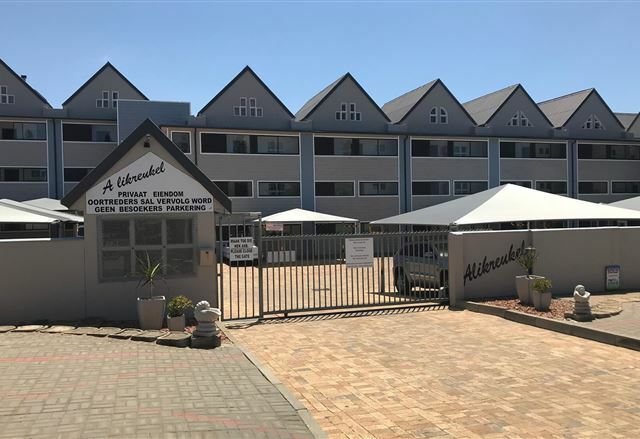 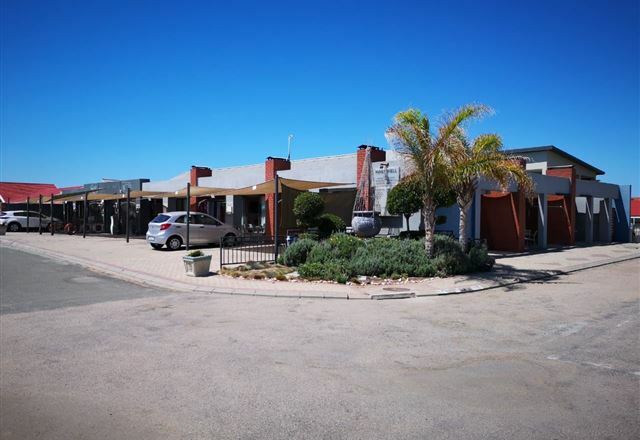 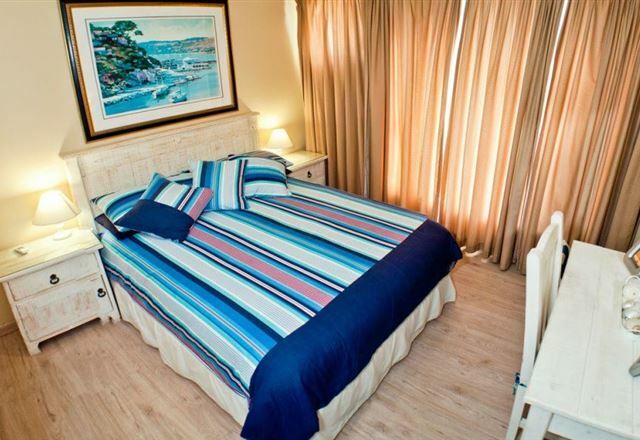 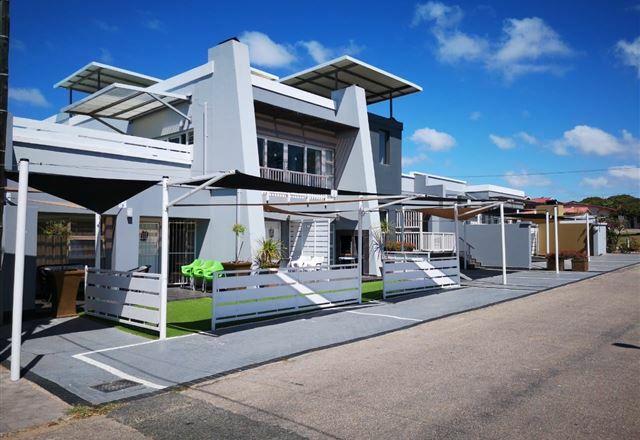 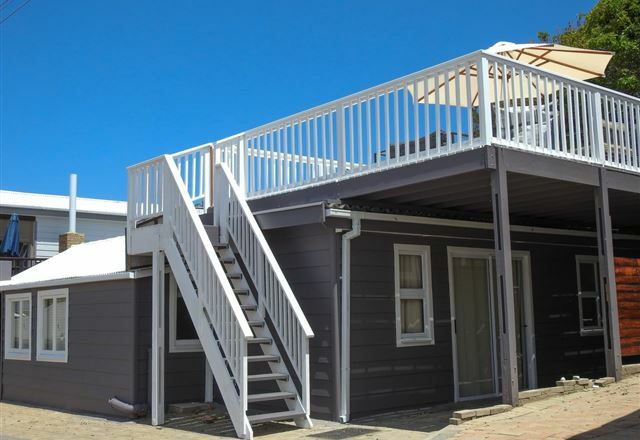 De Branders 50 is a self-catering apartment overlooking the Hartenbos beach. 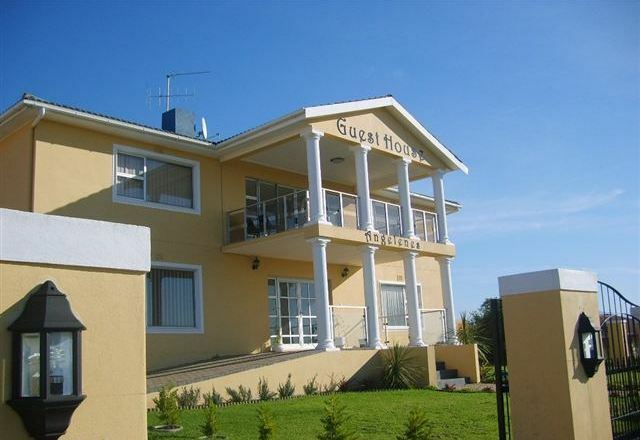 Only a short drive away visitors can go to George and Knysna or enjoy a nice lunch at the harbour for an outing.